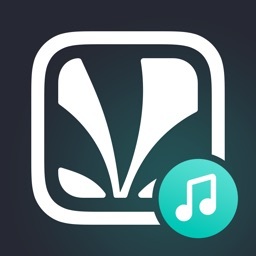 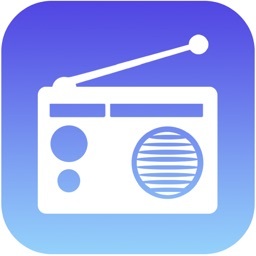 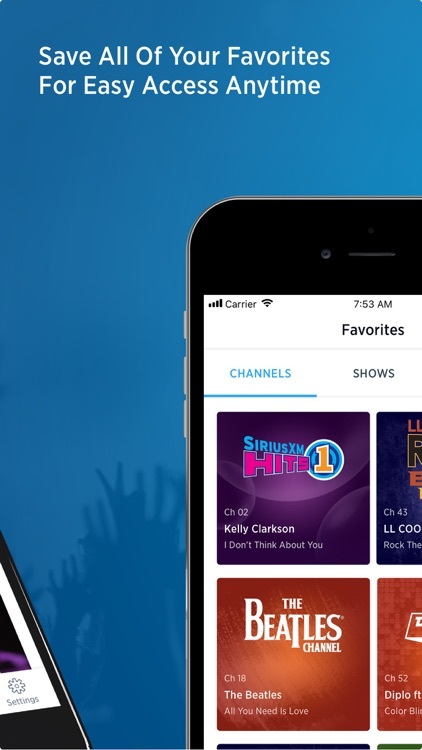 Introducing over 100 new music channels for any mood, occasion, and activity. 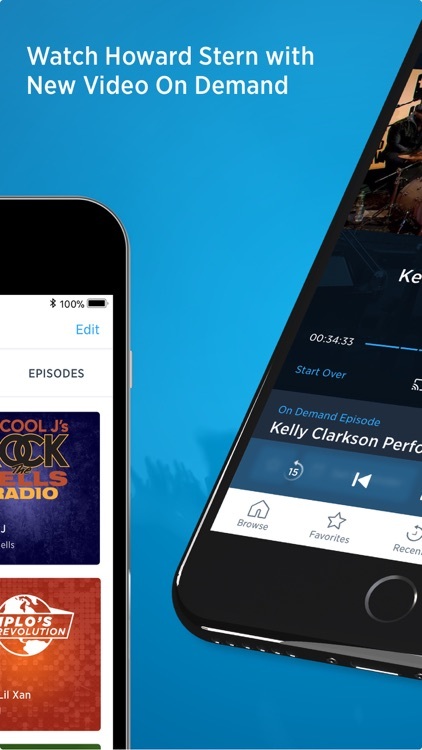 Discover new music and enjoy even more variety from every decade and music style you love! 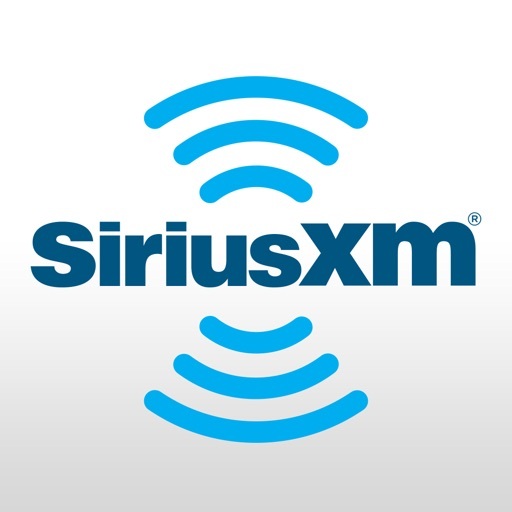 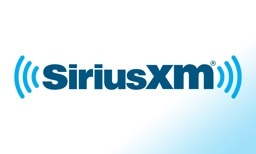 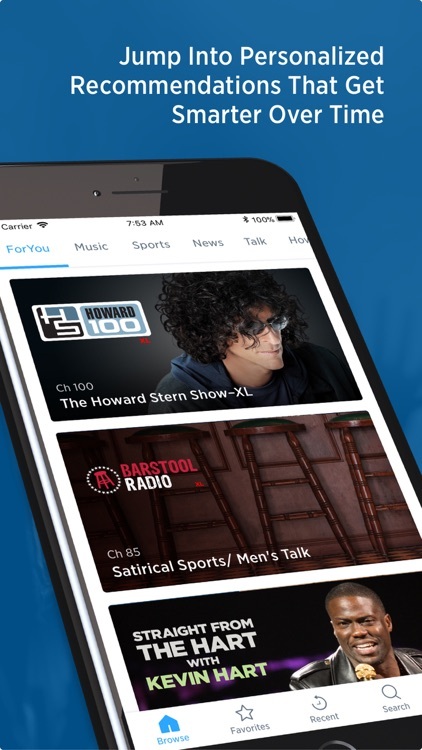 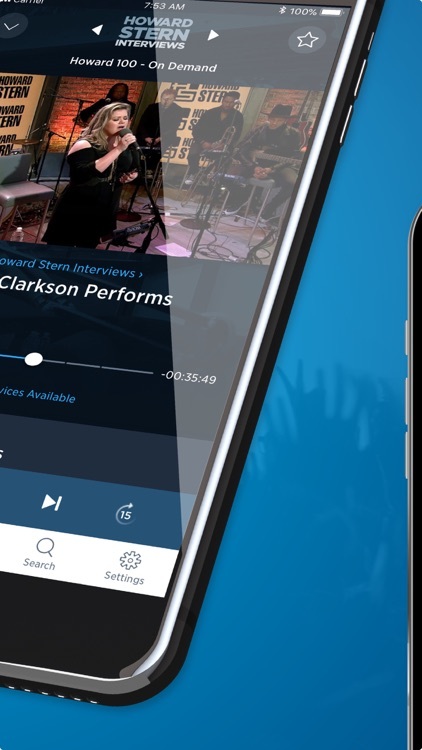 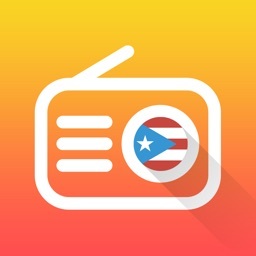 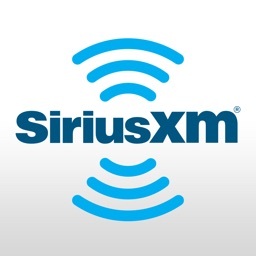 Over 300 channels of great SiriusXM programming including the 100 Xtra channels designed for any mood, occasion and activity.